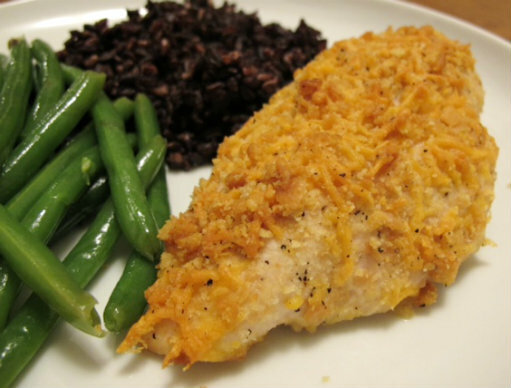 A few years ago, I came across a recipe in Real Simple magazine for Cheddar Chicken. 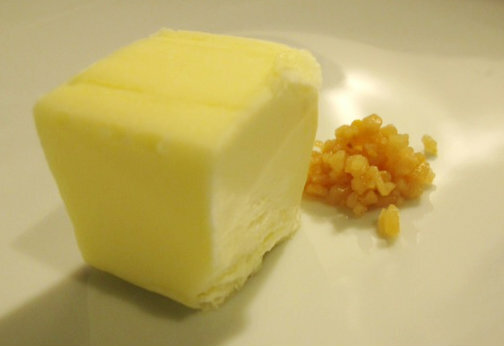 It sounded like a delicious combination - chicken, cheese, butter, and garlic all in one dish. I showed Jesse the recipe and a few days later, he made it for us. 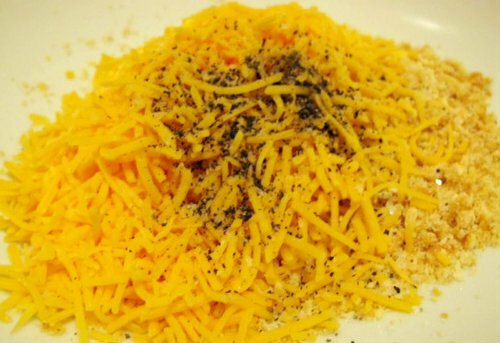 After that, we were eating this dish once a week for a few months with Jesse making it every time (keep in mind this was in my pre-cooking days). When I started cooking at the beginning of the year, this dish was pushed to the side so I could test out some new recipes. This past weekend Cheddar Chicken made a comeback, but it wouldn't really be the same if Jesse didn't make it... that and I decided to take the night off from cooking and serve as the sous chef and food photographer instead. Anyhow, once again, my chef of a husband and this recipe didn't disappoint. Serve with a side of rice and green beans and enjoy! 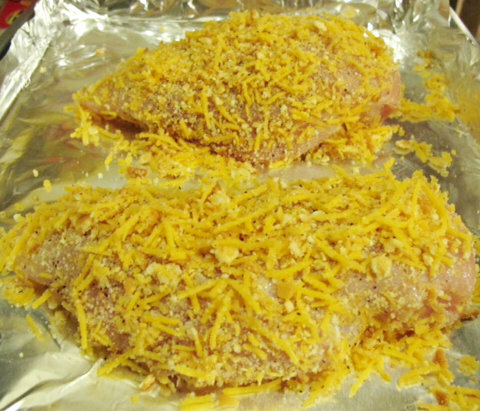 Check out the recipe for Cheddar Chicken and other tasty recipes on my What's Cookin' Page.